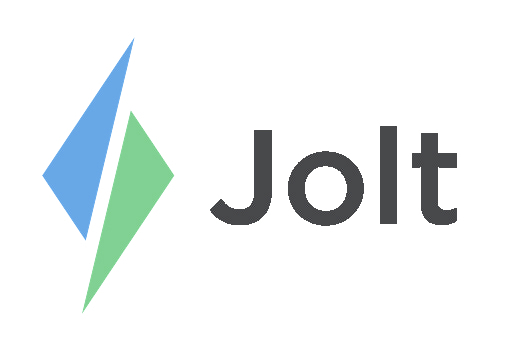 Login to the Jolt Web Portal, go to People then People. 1. Select an employee to view their scheduling settings. 2. Scroll to Scheduling Notification Settings. 3. Select the desired notifications, Email, Text, and Push Notifications. 4. For multiple employees use Bulk Edit. 5. Bulk Edit allows you to assign notification settings for each employee.